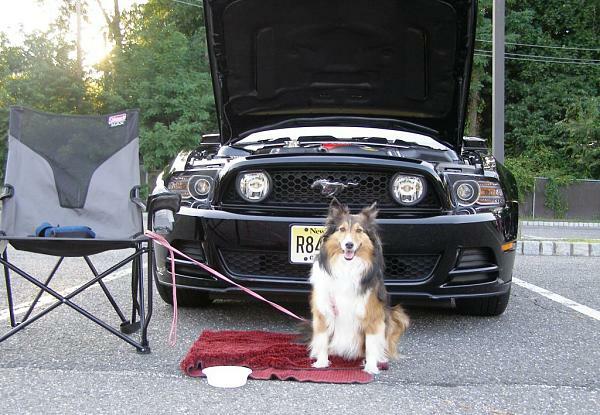 I'm not sure how I missed this one, but in case you didn't know, man’s best friend is a huge fan of the Ford pony car as well. Well, at least that’s what a new Ford #InAMustang video depicts, which shows a man’s furry companion losing all lust for life after his owner sells his red Mustang. 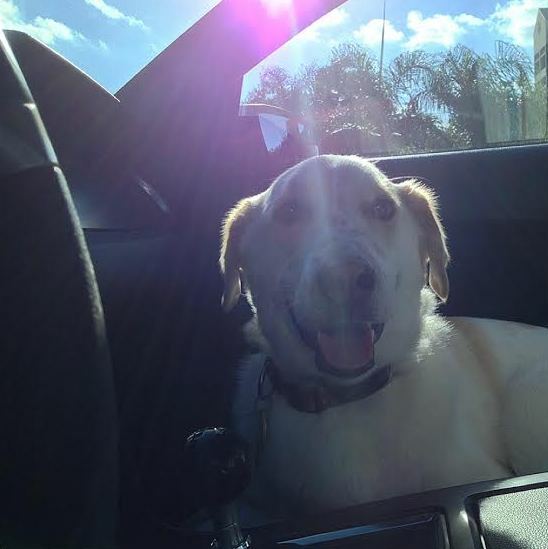 Jack loves to put on his "Doggles" and go cruising in the Mustang! 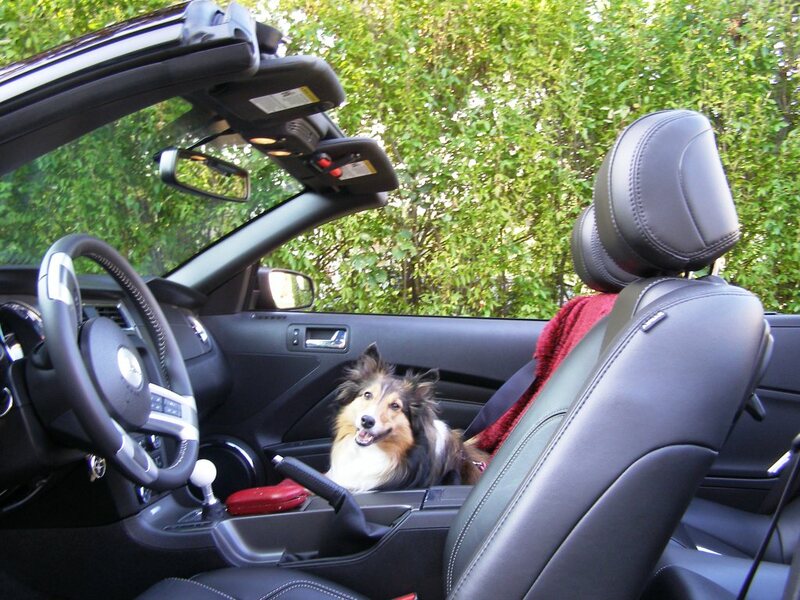 Sadly, my first Sheltie passed in March 2013, and his favorite activity was taking rides with me. I didn't have my Mustang when he was alive, but no doubt he would have loved riding shotgun in it. By the way,his name was Shelby.